Have you ever known someone who was really smart, but ended up doing nothing with their talent? Known someone who was amazing at basketball, but never even tried out for their college team? They didn’t understand what it was their gift is. The good news is, it’s never too late. 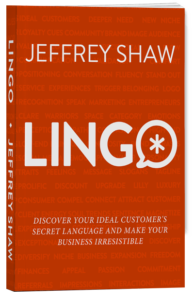 You can discover your WHAT now, and use it to leverage your field. Sometimes we’re just too close to ourselves to really realize our purpose, which is why I brought on an amazing guest to dive further into it: Steve Olsher. 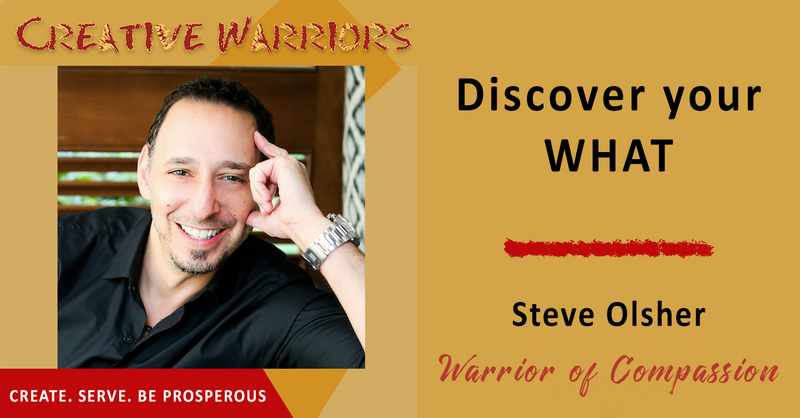 Steve is known as the world’s foremost reinvention expert. Famous for helping individuals and corporations become exceptionally clear on their WHAT – that is, the ONE thing they were created to do. His practical, no-holds-barred approach to life and business propels his clients towards achieving massive profitability while also cultivating a life of purpose, conviction, and contribution. Download this episode today and learn how you can discover your what your WHAT is. Your why is that which you choose. Your WHAT is in your DNA. A gift without the desire to master is an ill received opportunity. Just because you have a certain talent doesn’t mean you will be talented. Certain people are triggered to do positive things when they are told they can’t do something. If we are going to excel on a consistent base it’s super important to understand what allowed us to excel in past moments. A wrong decision can set up back a day, a month, a year, or even a decade. Reinvention has nothing to do with changing, it’s getting back to the core of who you really are.